A FILM LIKE LA LA LAND ISN’T EASY TO MAKE. HOLLYWOOD MUSICALS ARE NOTORIOUSLY DIFFICULT TO MOUNT AND PERHAPS EQUALLY DIFFICULT TO SELL. 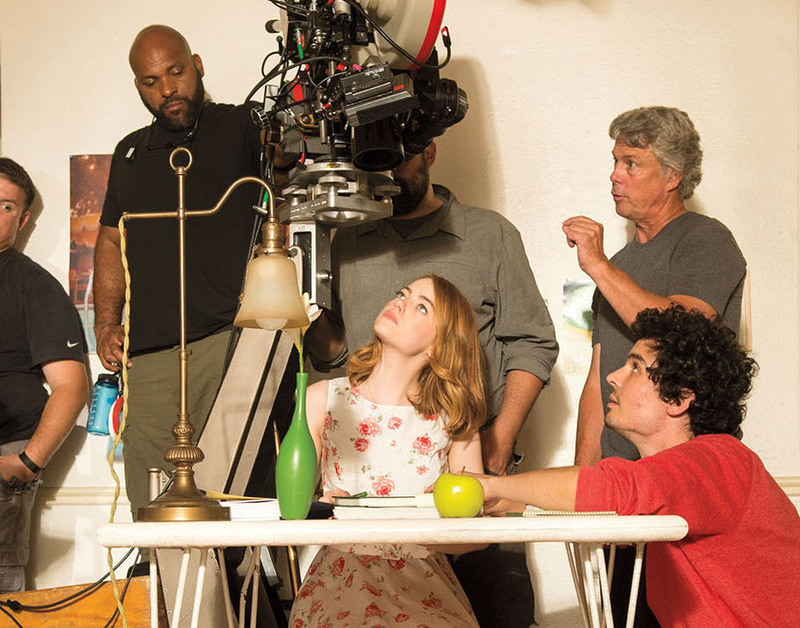 A film like La La Land isn’t easy to make. Hollywood musicals are notoriously difficult to mount and perhaps equally difficult to sell. 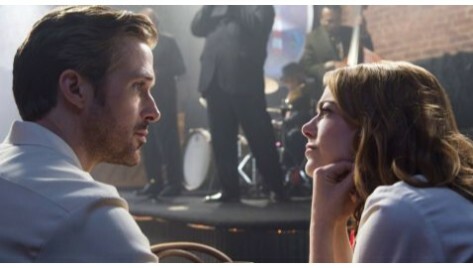 And to make a grand, sincere romantic musical in 2016 is no easy feat even if you have stars like Ryan Gosling and Emma Stone as your leads. Director Damien Chazelle along with his cast and crew had to fight an uphill battle; from learning to sing and dance to shutting down a Los Angeles freeway for an epic song featuring a 100 extras. The script for La La Land was written way before Whiplash brought Damien Chazelle into the limelight. Chazelle first came up with the idea in college, which was also where he met composer Justin Hurwitz. They had even worked on the songs but couldn’t secure funds for the scale they wanted. Once they were able to do so after the huge success of Whiplash, the film still went through multiple permutations and took a whole year to edit. It wasn’t a surprise when it was announced that Chazelle would be reteaming with Whiplash star Teller for his next along with Harry Potter actress Emma Watson opposite him. However, the cast was switched up when Watson couldn’t commit her dates and Teller… well that’s a long story. Ultimately, the director found two stars who “feel like the closest thing that we have right now to an old Hollywood couple” and we really can’t disagree. The Drive star spent three months learning to play the piano in an LA warehouse. The plan was to look credible in the role of a jazz pianist, any close-ups could be replaced with a professional (a filmmaking trick that was also used in Whiplash.) However, Gosling got so good at the job that director Damien Chazelle actually incorporated longer scenes of him working the instrument. Playing the character of a struggling actress, Stone mined her own early time in the industry for inspiration. In fact, the director asked both the leads to pool their personal stories of bad auditions as fodder for the script and one of Gosling’s actually made it into the film in a scene featuring Mia. La La Land has its India Premiere on 23 November in a Jio MAMI Film Club with Star exclusive event. Don’t miss it for the world!